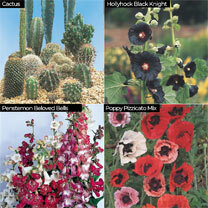 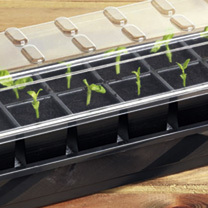 Our range of garden propagators has been specially selected to ensure your plants get the best start to life. 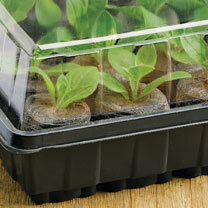 If you have an indoor garden, our cloches and racks will sit on your window sill and protect you plants from pests. 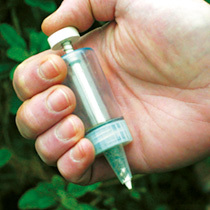 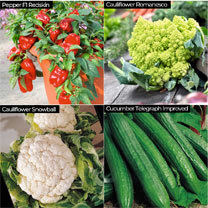 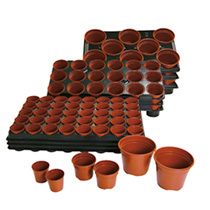 Outdoor, we have self-watering kits for all uses. 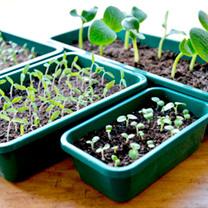 Possibly the most economical and satisfying way of stocking your flower beds and vegetable plot is through propagating your own plants. 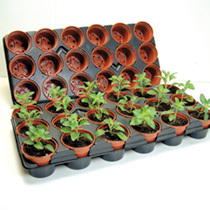 During propagation plants are highly vulnerable and their environment needs to be carefully controlled with the right levels of warmth, light, humidity and hygiene being maintained. 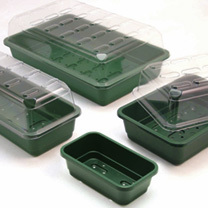 This is where investing in quality propagators, seed trays, growing-on pots and other related equipment can be a real bonus. 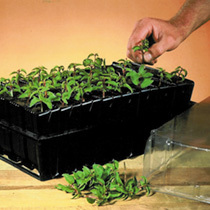 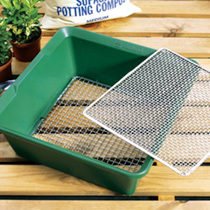 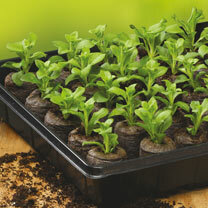 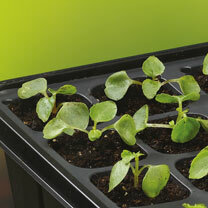 A heated propagator provides constant general warmth that can be easily controlled. 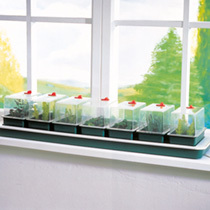 An unheated propagator is perfect for use on an indoor windowsill, conservatory or heated greenhouse. 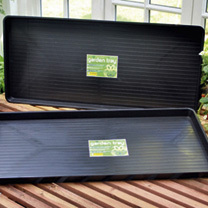 Once the new plants are starting to establish you'll need to transplant them on into growing on pots, those with an integral tray make life easier as they are less likely to be knocked over and can be carried outside en masse when the time for planting out arrives. 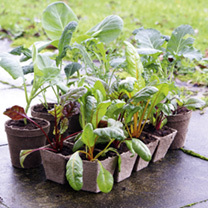 If you like the idea of recycling rather than using plastic then you can make your own pots quite easily using an Eco Potmaker and some old newspaper. 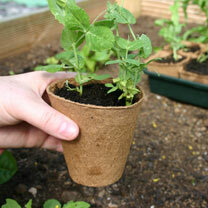 Propagating your own plants and making your own pots is incredibly satisfying!